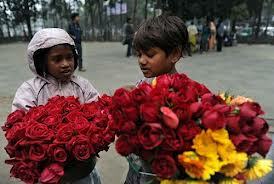 The main focus of this report is to analysis Child Rights in Bangladesh. General objectives of this reports are to include the discussion of general concepts related to children rights, different categories of children and their different types of rights, role of UN and various voluntary organization and common attitude to children rights in Bangladesh. Finally this report make swot analysis Child Rights in Bangladesh.